and share with us your haiku ingenuity . For more details about this Haiku fun challenge click the logo above and join us! ***To those who wish to share their Haiku with us but have no time to post them in their blogs … By all means you can still join! Just simply write down your Haiku in the comment area and you are still in! Piece of cake right? Thank you to all Haiku Lovers who participated and contributed their finest and brilliant haiku. Click- For The Love Of Haiku 1-40 and check them all out! 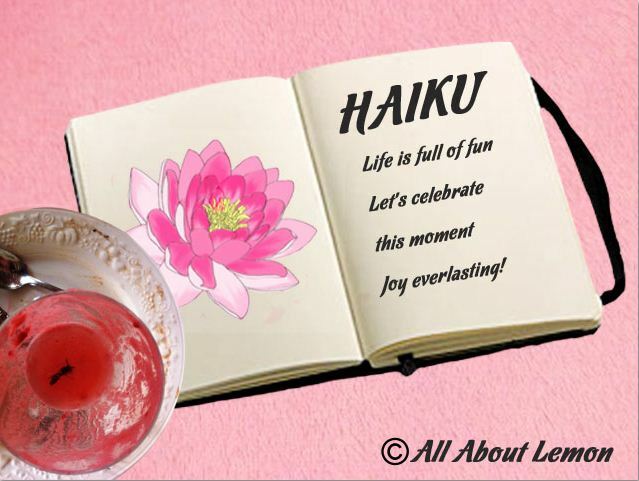 For more details about this Haiku fun click the logo above and join us! ***To those who do not wish to post their Haiku with the Art Game image in their blog but have brilliant Haiku for this Haiku prompt to share with us… By all means you can! Just write down your Haiku in the comment area and you are still in! Piece of cake right? I lie so much, this is embarrassing. Besides, it has not so big ……. In addition it is not so beautiful naked. To my friends that I lie not, my lovers I learned everything. Johnny finally told me that I love you, you you have talent! Ah me! Oh! Oh thank you! I think I’m the other daughter Mitterand. it was bland and boring it was. And even if it is not very pretty, I do not see how else. Not to lose the thread. Sometimes I want to flee from there …. Being alone on an island. Because I want to talk to you about me. Who laugh and point at me. Who do you like you know nothing. I am not alone in pretending. To you my friends I just lie to my lovers I learned everything. And even if it is a folly, I promise this is stronger than me. But for the less fragile. And if it is possible I would not end up in the asylum! Since I’ve come a long way. Before I make them waste their time. I do not see how otherwise. I sighed and thou me?? I get up and thou me?? click the logo and join the Music fun! 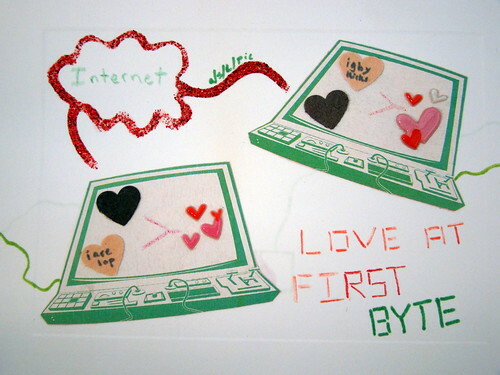 🙂 Have fun and enjoy surfing the net!